Blood Type A Food List | Crappy Kitchen - Good Dinners! 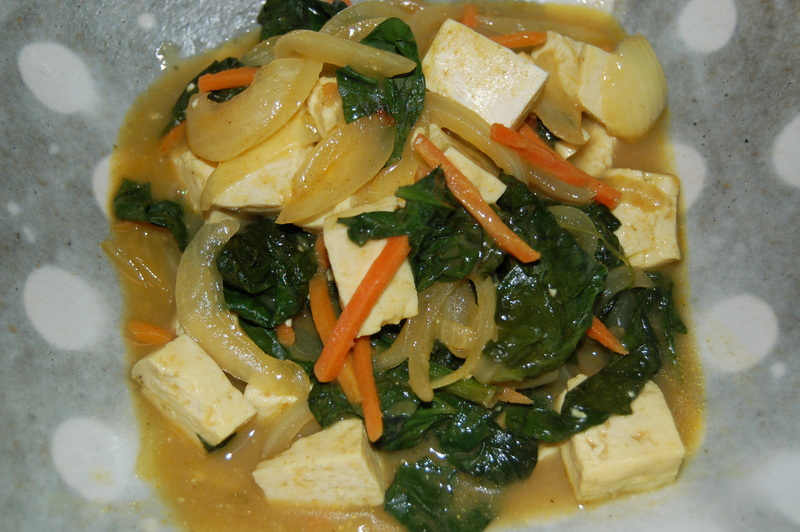 This entry was posted in "Blood Type A " Recipes, dinners and tagged blood type A, Blood Type A diet, blood type A food list, blood type A recipe, tofu curry. Bookmark the permalink.